Of course you're an Amazon Prime member. Isn't everybody? 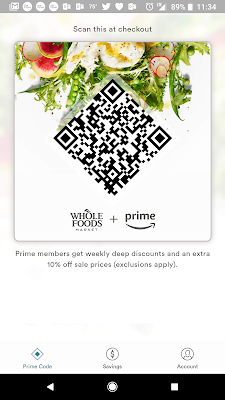 Amazon recently extended their Prime discounts to all their Whole Foods stores nationwide. 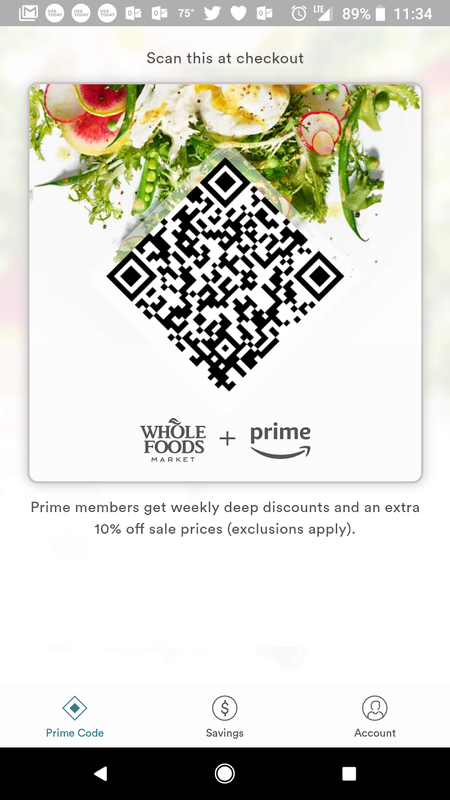 Either download the Whole Foods Market app or link your phone number to your account at the Amazon website and you can enjoy these extra savings at checkout. Tarragon, shallot and garlic combined with white wine, heavy cream and lemon juice amp up this recipe. Almost makes you wish for a chilly autumn evening, but just crank up the air conditioning and enjoy it now. 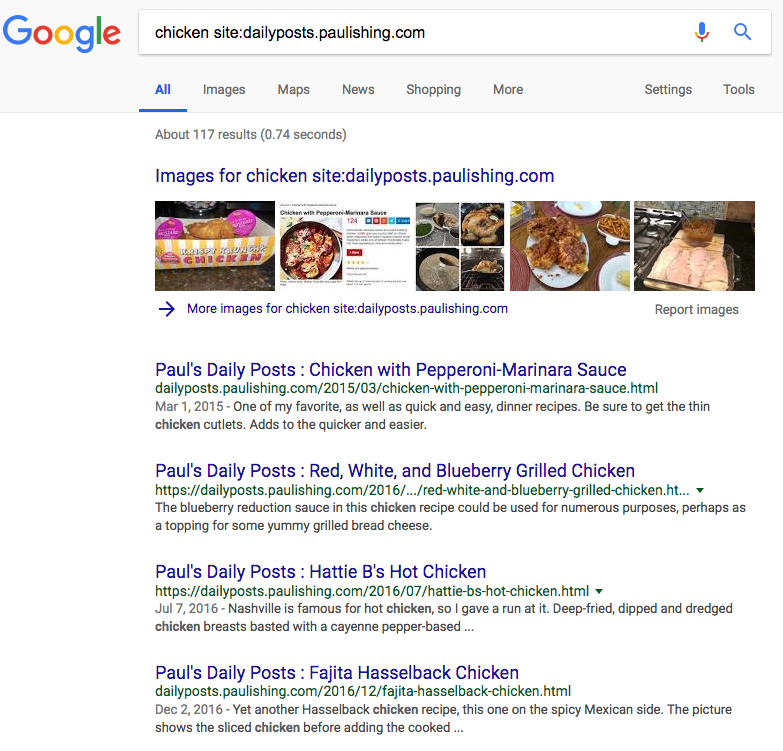 Do you remember seeing something in my blog, for example a yummy chicken recipe, but can't find it? Just make a Google search like the one below, which adds the "site:" option for this blog's website, which focuses the results. You can find a number of other handy search options at this Google support link. UberConference has free (I love free) and paid ($15/month) versions, the free version limited to ten participants and requiring a PIN. Free includes screen and document sharing, call recording and mobile apps, but includes some audio advertisements. The paid version eliminates those ads and includes some more business-focused features like dial out, international access and a custom all-in number. I moved my domain registrar from GoDaddy to Google over a week ago, saving a few bucks a year in the process. The move wasn't entirely seamless and in trying to put the pieces back together, I added something that broke this blog, and it took me a week to figure out what I had done wrong and how to fix it. 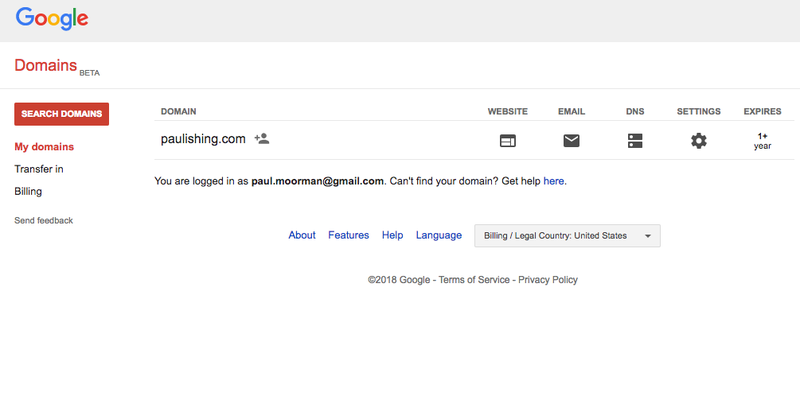 I do like the cleaner, simpler interface that Google provides, and GoDaddy's constant upselling was really annoying. Back in blogging action again! Can anyone ever have too many Mac and Cheese recipes? Of course not. 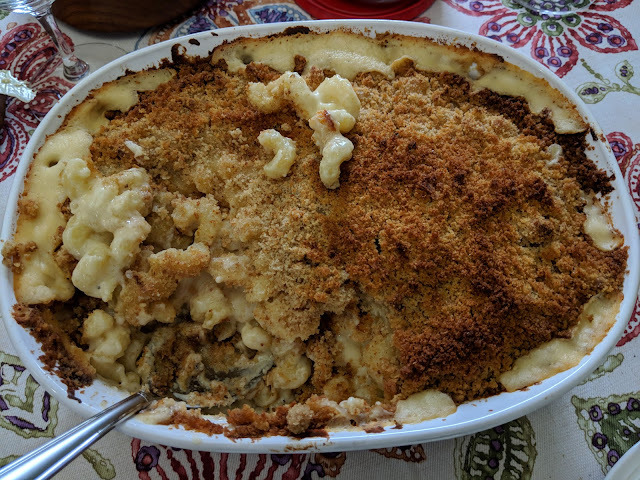 The combination of Gruyere and extra-sharp Cheddar cheeses kicked this version up a notch and browning the buttered bread crumbs counts both tasty and a nice presentation. We didn't have tomatoes available, but will try that next time. 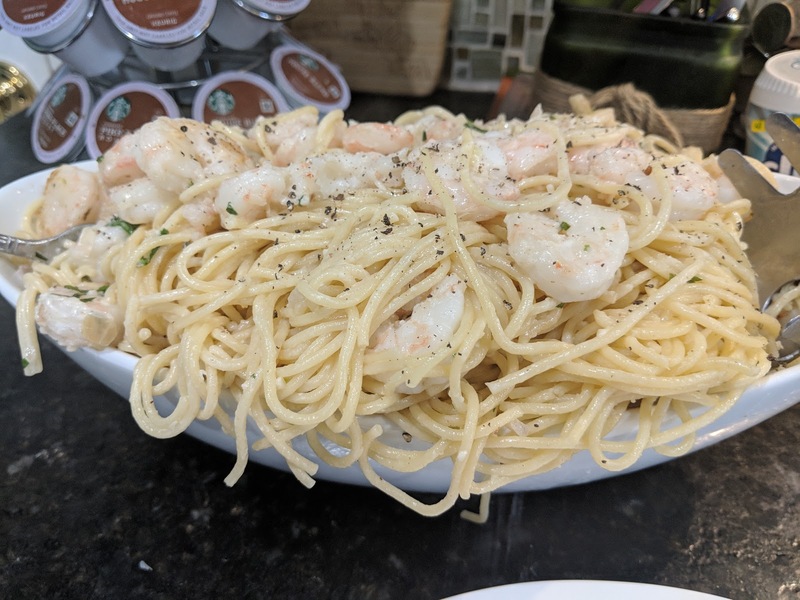 Remember to generously spray the baking dish beforehand with non-stick cooking spray for a greatly easier cleanup. 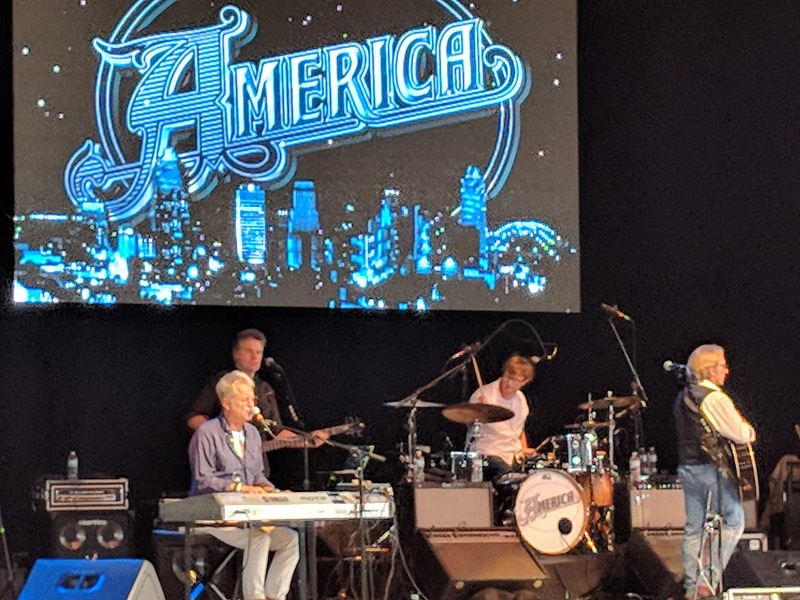 Could there be a more appropriate band to watch on the Fourth of July than America? Then follow that up with Boz Scaggs and it totalled an awesome concert. It was our first time to the Rose Music Center in Huber Heights and we were impressed with the facility, easy parking and variety of refreshments. 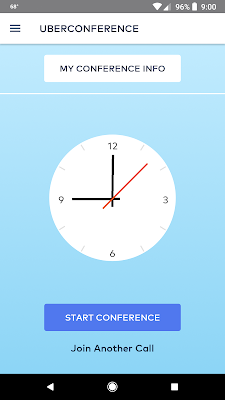 Are 12:00 AM and midnight the same or different time of day? You probably say yes. I would. If I ask you to meet me Friday at midnight, when will you show up? If you answered yes above, then you should arrive at that very first second of the day on Friday. 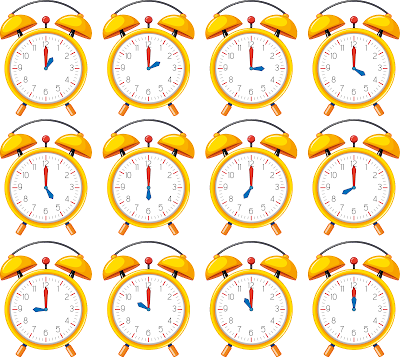 More likely you'll arrive the last second of the day on Friday, just as Saturday begins. I would. 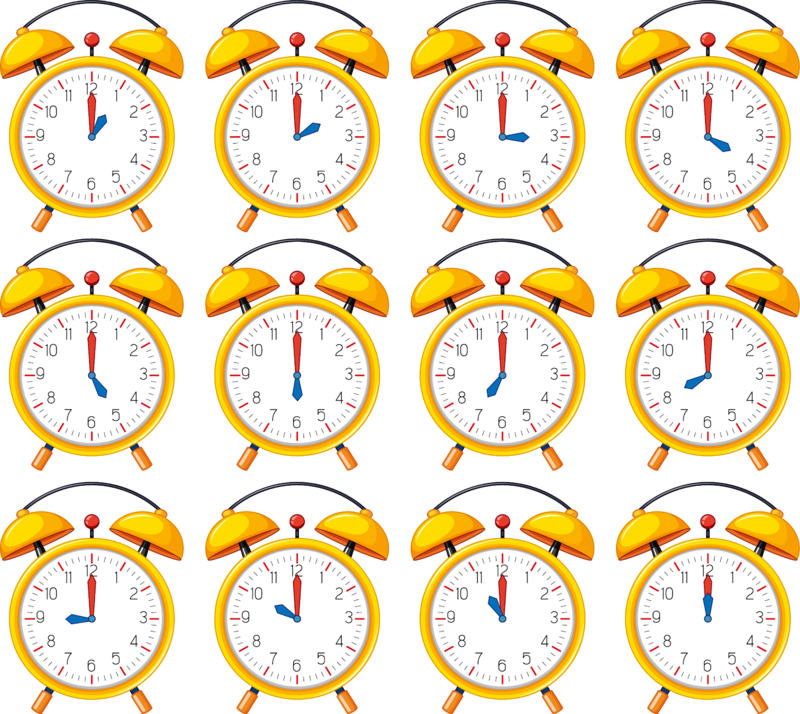 While 12:00 AM and midnight are actually the same moment in a day, the context of the question affects the answer by 24 hours. As Arsenio Hall used to say in his TV show -- "Things That Make You Say Hmmmm". Text messages that come to my phone do not make a sound, a choice I made long ago to reduce interruptions, with its obvious downside. 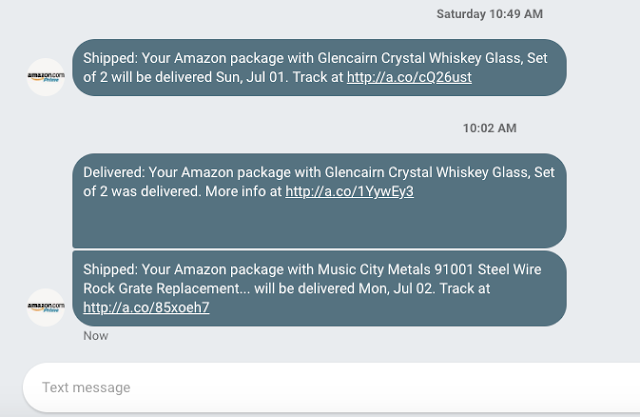 Now that Google has a web version of Messages I'm less likely to have long delays getting texts since I'm in front of my computer so much. A few other good tips for us Android folk at the link. 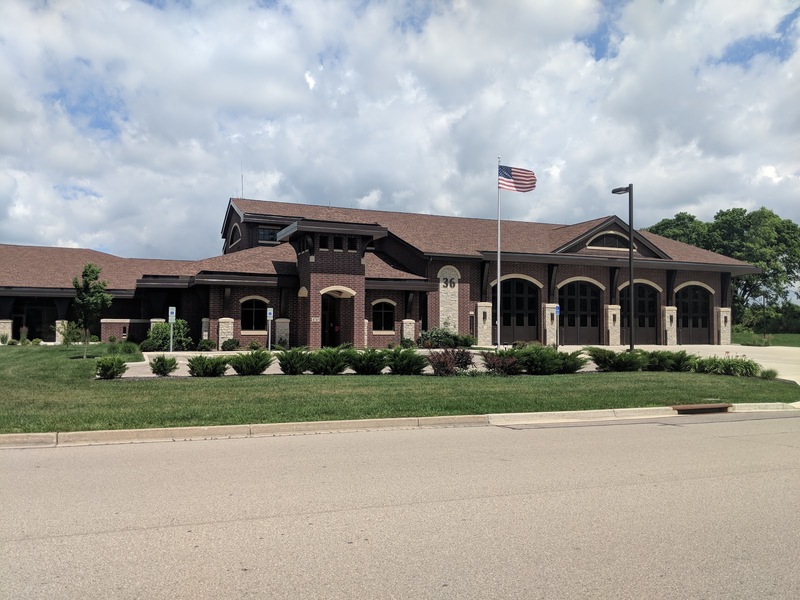 Located on Hempstead Station Drive, this is the second of three new fire stations recently built, with a fourth in the works for the county's west side on Dorothy Lane. Each are stylistically similar, but carry their own unique features. Very nicely done.